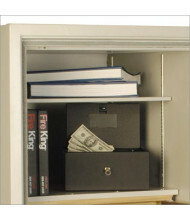 Shop over 30 safe accessories to customize your storage for specific valuables. 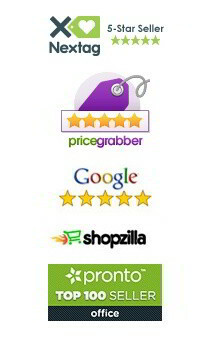 Leading brands FireKing and Phoenix Safe offer long-lasting use. 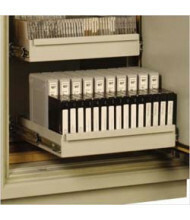 CD, diskette, and file holding options available. 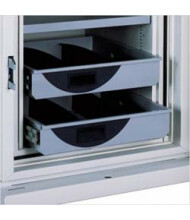 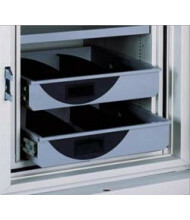 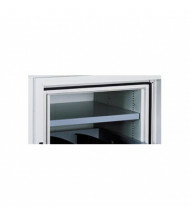 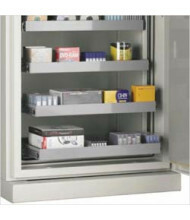 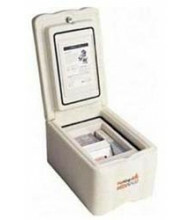 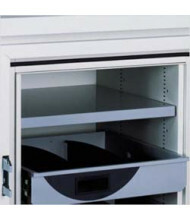 Safe accessories including pull-out shelves, file hangers, and drawers boost a wide range of FireKing and Phoenix Safe models. 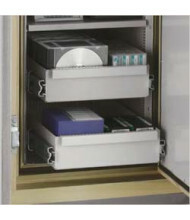 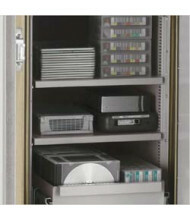 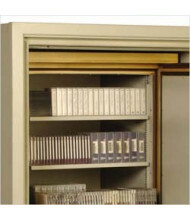 Products include multi-media composite drawers and space organizing dividers. 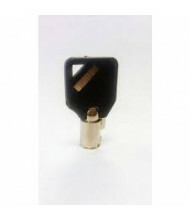 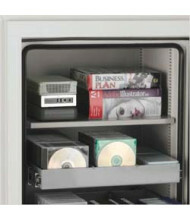 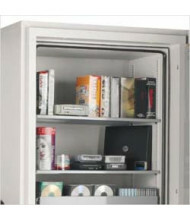 For a complete selection of gun safes, fireproof safes, and more, please see our security and fireproof safes category.